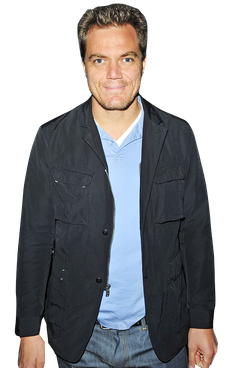 This year, the Best Actor Oscar category will be tough to crack, but don’t count out Michael Shannon. 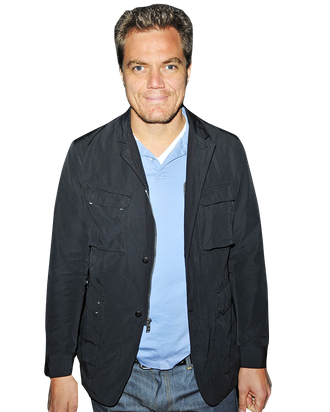 The previously nominated actor is in contention again for his commanding work in Take Shelter, where he plays a family man with apocalyptic visions, and last night Shannon’s performance was fêted by Jake Gyllenhaal, David Koepp, and Amy Ryan at Rue 57 following a special screening of the film. * While there, Shannon chatted with Vulture to give us an honest assessment of his Oscar chances and catch us up on some Boardwalk Empire secrets. *This post has been corrected to show that Susan Sarandon and Kevin Bacon were not at the party.